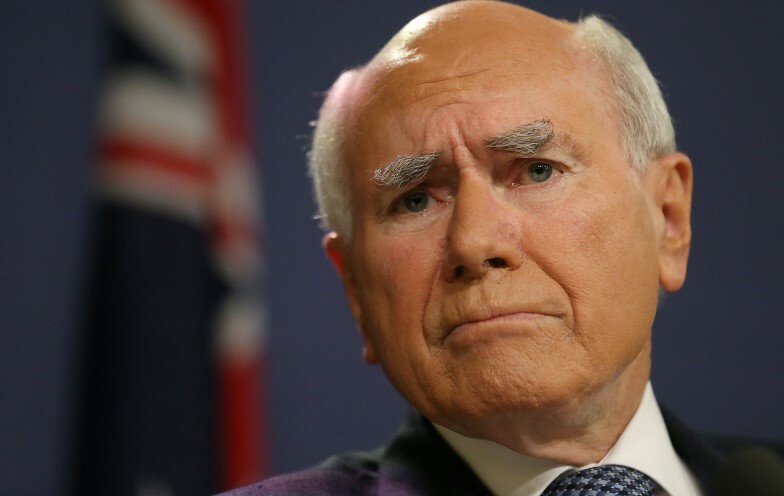 Australia's preparations for Iraq were hampered by the Howard government's fear of opposition to the war, a declassified study shows. A newly-released study of the Australian Defence Force's logistical preparations for and operations in Iraq during the invasion of that country in 2003 demonstrates how terrified of public opposition to the invasion the Howard government was -- and how that led to significant limitations on the ADF's role. The report Deploy, Sustain, Return was prepared by Dr Albert Palazzo of the Army's Land Warfare Studies Centre in 2008 and is a companion piece to his massive study of the ADF's role in the Iraq War. The logistics report was obtained, mostly unredacted, by Professor Clinton Fernandes of UNSW.